Raiser Games and U-Play have announced they’re bringing Youtube simulator game Youtubers Life: OMG Edition to Nintendo Switch. The OMG Edition features new updated features. In Youtubers Life, you play as a Youtuber – create videos, get subscribers, attend events, and grow your channel. 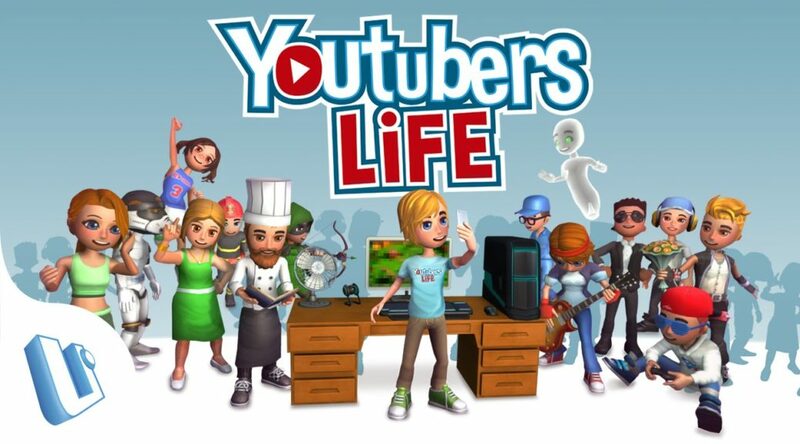 Youtubers Life will be available starting November 14, 2018. New boutique game publisher Raiser Games announced today that the supersized “OMG Edition” of Youtubers Life is coming to the PlayStation®4, Xbox One and Nintendo Switch™ consoles on November 14th. To celebrate selling one million copies, the bestselling life sim game comes to consoles with a wealth of updated features, which will be a free update for existing owners of the game on PC and mobile.